We value your input. For comments or feedback about your experience, please fill out our survey. Learn about special offers, events and other news from Elliott’s here. 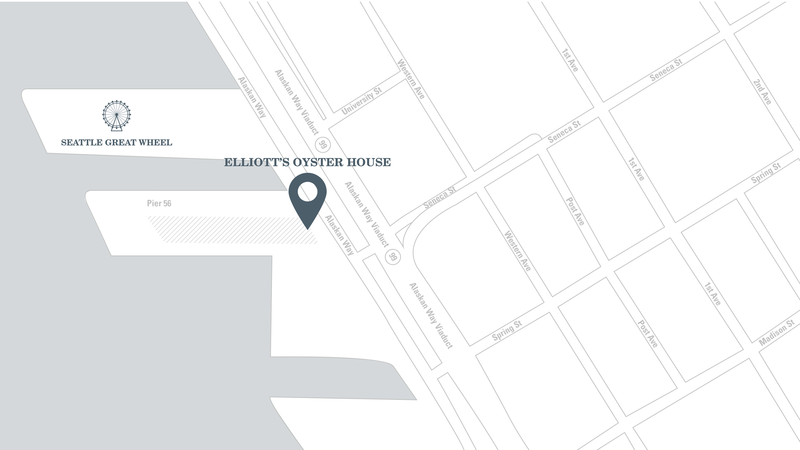 Thank you for your interest in Elliott’s Oyster House. We invite potential candidates to complete an online job application.